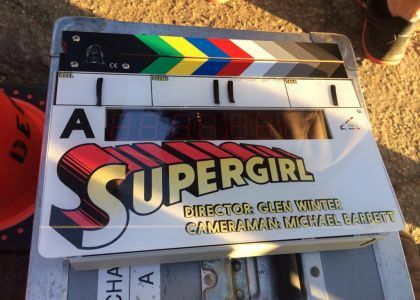 First Day of Filming for the Supergirl Pilot! I am so excited by the news that Kara’s mother Alura will be appearing in a recurring role on SUPERGIRL. 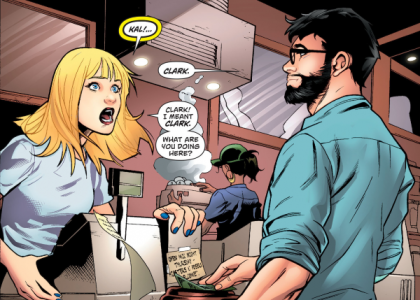 Alura wasn’t even on the radar as a character, so it came as a complete surprise last week when Deadline revealed that Laura Bernanti had been cast in the role. 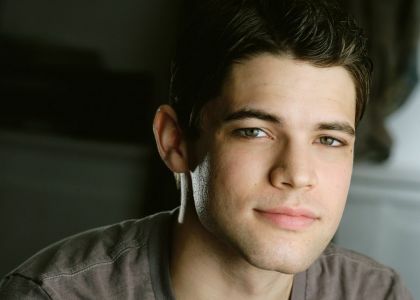 One of the most intriguing characters of the new series, Kara’s foster sister Alexandra Danvers, has finally been cast. 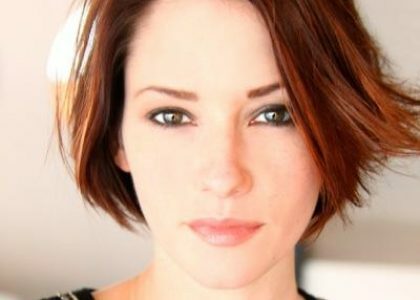 Deadline announced that Chyler Leigh of Grey’s Anatomy has been cast as Alex and David Harewood of Homeland has been cast as her boss Hank Henshaw. The fan-pleasing announcement that Helen Slater will guest star in the pilot in what was described to Deadline as a ‘mystery role’ is teasingly short on details, but I’m sure that’s the point! This is the kind of news that gets fans excited and eager to tune in. Now…who could she play?